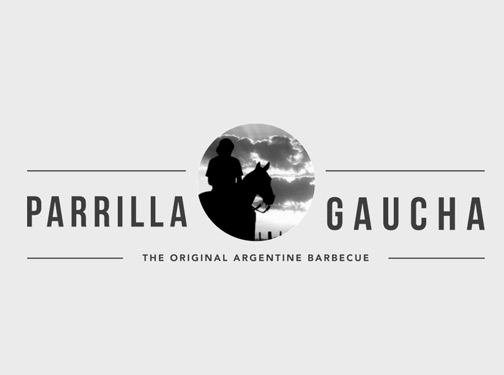 At Parrilla Gaucha UK we are proud to say that we are the exclusive and sole UK importers of premium Argentine Grills BBQs (Parrillas). 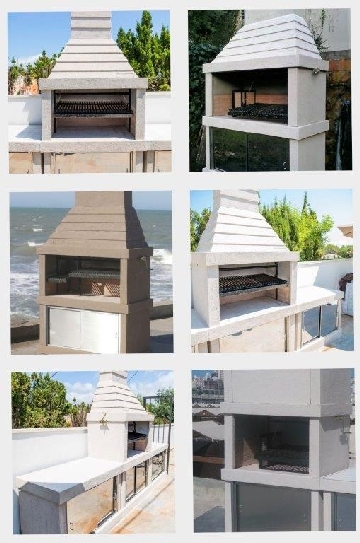 We have built a reputation within the Anglo-Argentine community as the UK premier supplier of authentic Asado BBQ"s and as testament can boast the Argentine Embassy in London amongst its list of clients. The portfolio of products and services range from Asado Grill inserts and Pre-Built brick BBQ"s, to bespoke desigin and construction of the Argentine "Quincho" which is a fully self-contained outhouse BBQ dinning and entertainment space. The goal now is to bring this amazing experience to the wider UK market as we truly believe that the moment one samples the true delights of this extraordinary method of cooking, they will never look back. So why not join us on this culinary journey through meat smoke and fire? Why an Argentine BBQ? what makes them different from the rest? The Double Skin Masonry structure that has an inner skin made of Refractory Fire bricks molded into heat resistant cement for optimal heat retention while cooking. The Enamel coated steel V-groove griddle that channels meat juices away from the coals, eliminating any chance of fire flare-ups. A crank-handle height adjuster that enables you to quickly and effortlessly raise the grill height to regulate cooking temperature. UK (Cheshunt, Waltham Cross) based business - established in 2007 - providing Argentine Asado Parrillas-Grills. Website includes details of services and products provided, "meet the team" information, testimonials from high-profile public figures, work examples (photo gallery), news/events section, contact details including company registration number.